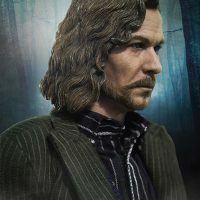 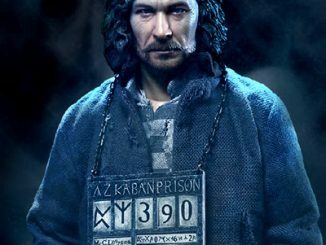 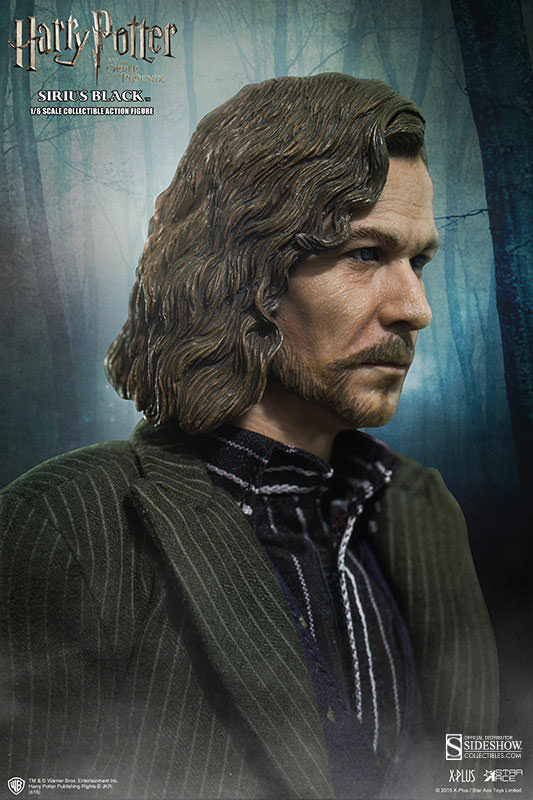 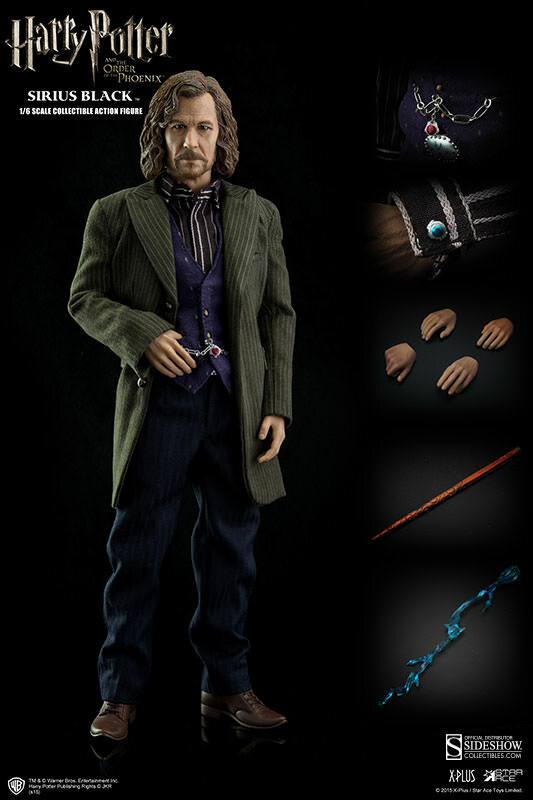 The Sirius Black Sixth-Scale Figure is probably the best-dressed Harry Potter collectible you could ever own. 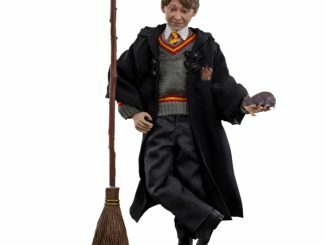 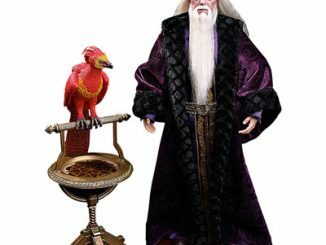 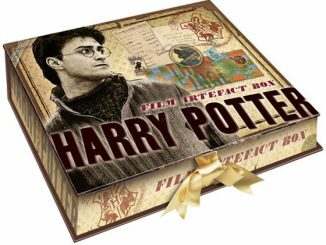 Based on Gary Oldman’s character in Harry Potter and the Order of the Phoenix, this 12-inch-tall figure shows that a wizard can battle the forces of evil while still looking stylish. 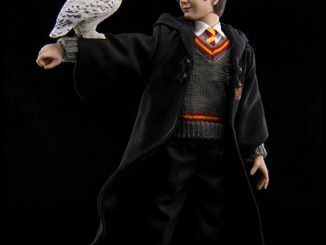 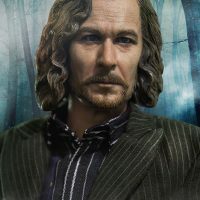 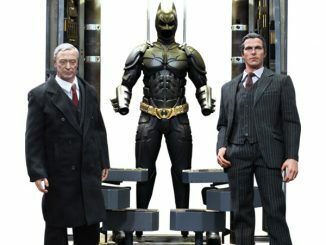 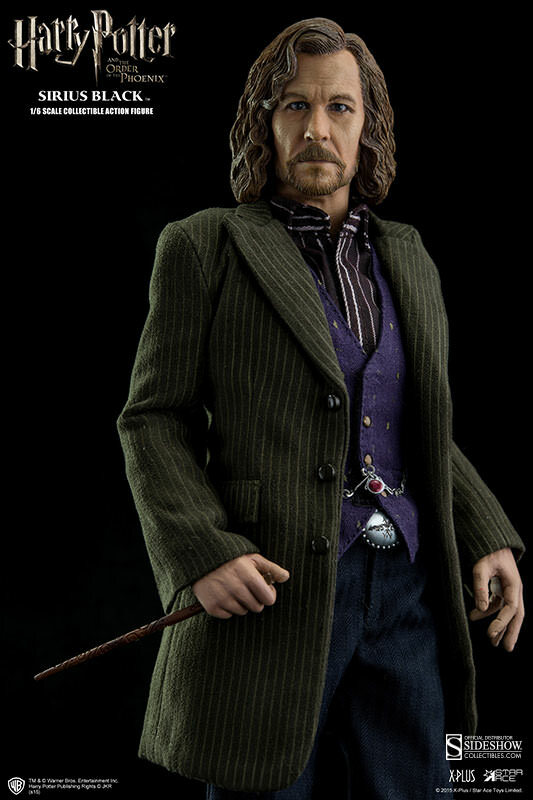 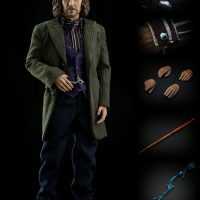 The Harry Potter figure comes with things like an owl and a broom, while the Voldemort figure has some pretty cool magical effect accessories, but Sirius is serious about looking good, with a wardrobe that includes fashionable goodies like a waistcoat chain and fob, cufflinks, and a pinstripe jacket. 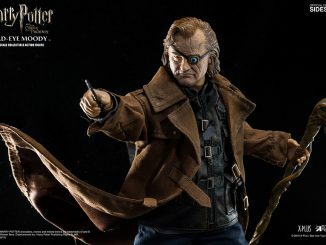 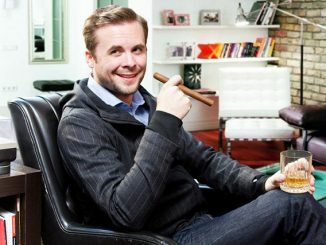 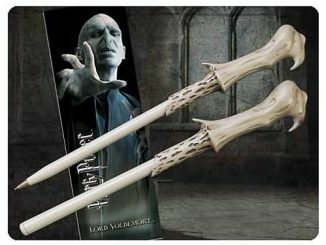 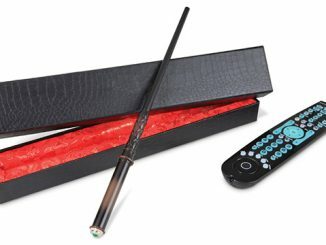 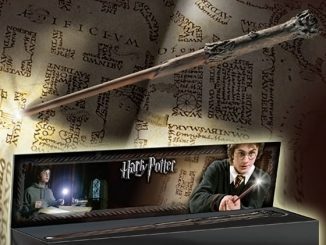 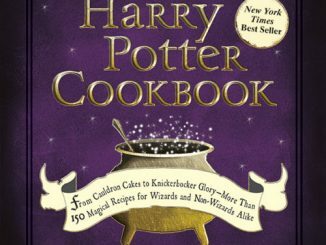 Of course, he also has things like a wand, but this founding member of the original Order of the Phoenix is all about looking good while fighting the bad… and you can’t really blame the guy after being forced to spend so many years wearing boring prison clothes in Azkaban. 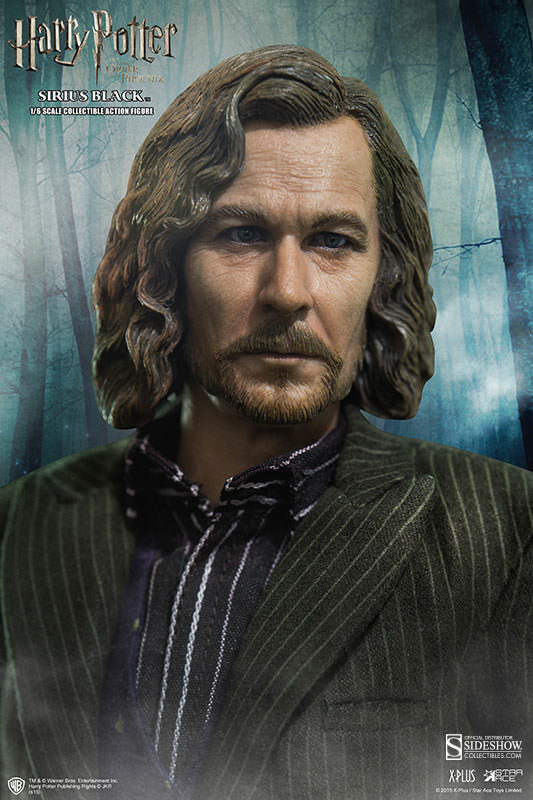 The Sirius Black Sixth-Scale Figure will be available 2nd Quarter 2015 but it can be pre-ordered now for $179 at Sideshow Collectibles.